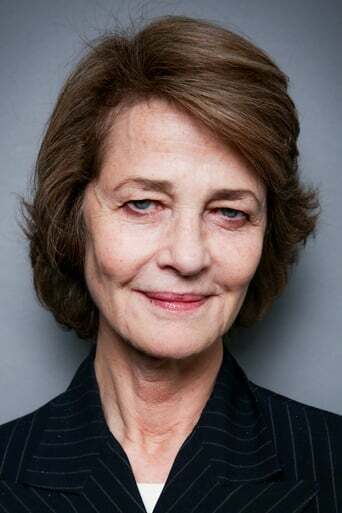 Charlotte Rampling, OBE (born Tessa Charlotte Rampling; 5 February 1946) is an English actress. 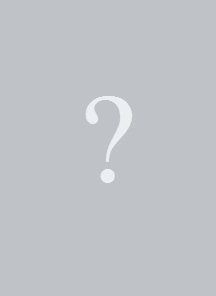 Her career spans four decades in English-language as well as French and Italian cinema. Description above from the Wikipedia article Charlotte Rampling, licensed under CC-BY-SA, full list of contributors on Wikipedia.